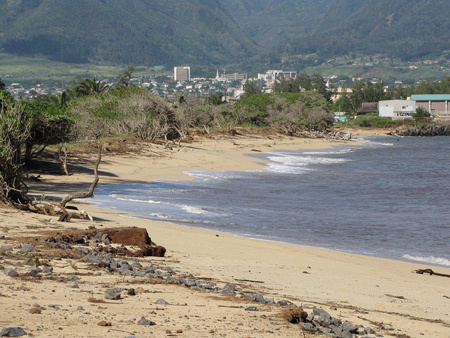 Luckily for us, tsunamis in Hawaii are a rarity... and so are Maui tsunami pictures. In fact, no major incident has been recorded since the 70's in the Hawaiian islands. But that doesn't mean that Maui is totally out of danger. In the past few years, some minor but still impressive waves hit the shores caused by distant earthquakes or landslides. 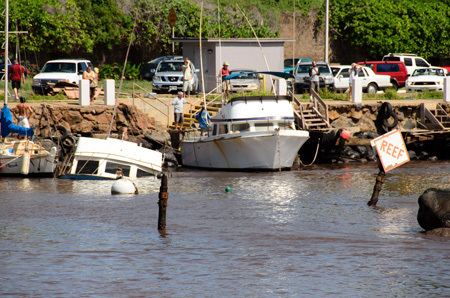 Get the latest Maui Tsunami News and Warnings here. And just recently, in March 2011, the 'Valley Isle' has been hit by a bigger wave produced by the catastrophic 9.1 earthquake in Japan. 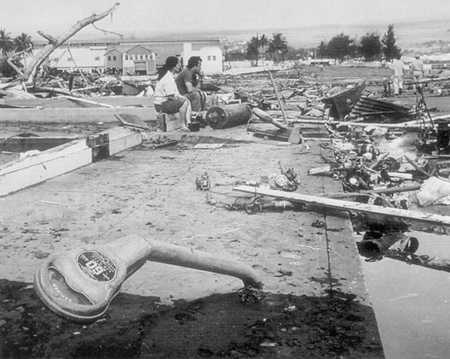 Again, the tsunami wave remained minor but strong enough to cause millions of dollars in damage. I was not there to photograph the event but others were. Here are some pictures of the damages caused by the march 2011 tsunami wave. Maybe YOU were in Maui Hawaii when the tsunami hit the shores? If so, share YOUR pictures and stories with us! 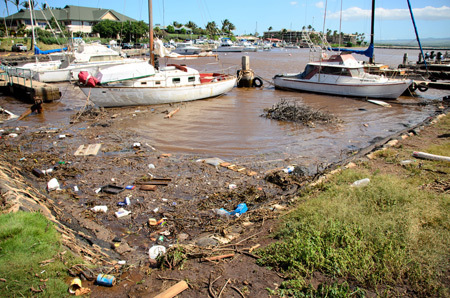 Here are some pictures of the Maalaea Harbor the day after the tsunami hit the shores. Maalaea Harbor, March 2011. Maui Hawaii. 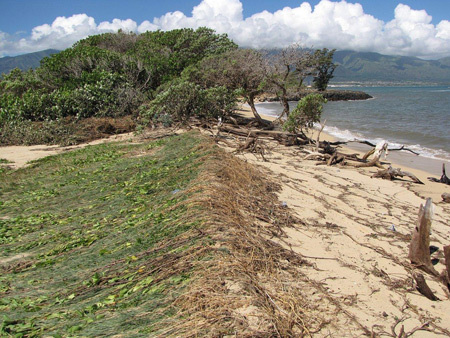 Here are some additional Maui tsunami pictures, this time from Kanaha Beach. The many exposed roots and other objects show this shoreline retreated a few feet. Much of the sand and debris ended up inland. The water is still brown with silt. Kanaha Beach, Maui Hawaii. Virtually all the native plants in this section were scraped away. Thankfully the barricade held in most areas. The Kanaha Pond chain link fence in the background didn't fair as well. Kanaha Beach. Maui Hawaii. The tsunami ripped the tops off all the tables. It must have been at least 4 ft. high when it swept through here. 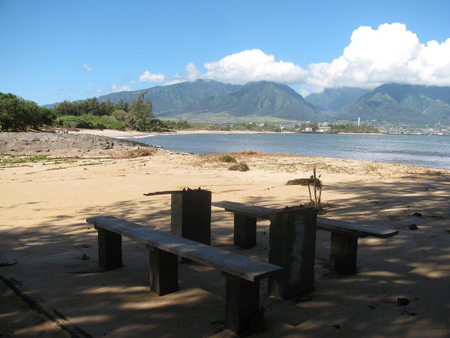 Kanaha Beach, Maui Hawaii. 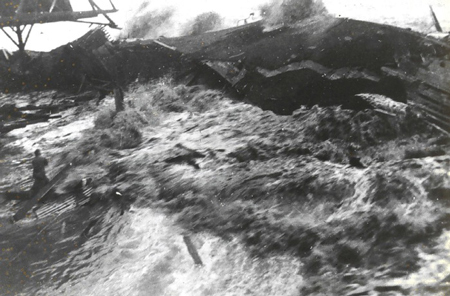 The following pictures show the results of major tsunamis that hit Hawaii in 1946 and 1960. Those two tsunamis didn't cause significant damages on Maui but they hit Big Island badly. Since then, a very efficient tsunami warning system has been established allowing people enough time to get to higher grounds in case of emergency. Here are some amazing images from photo archives. Got Maui Tsunami Pictures to Share? 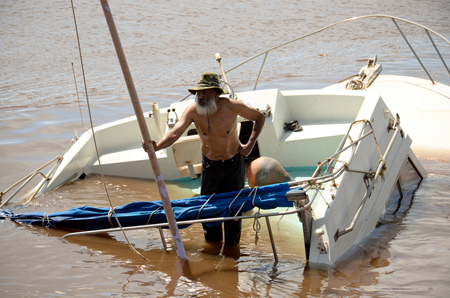 Post your tsunami photos, stories or comments here! Want to see more pictures of Maui Hawaii? Follow this link!